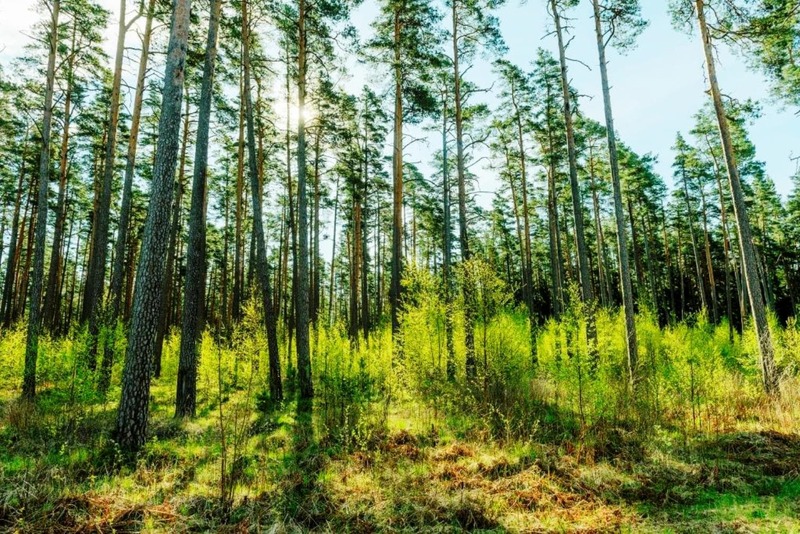 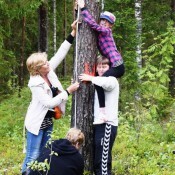 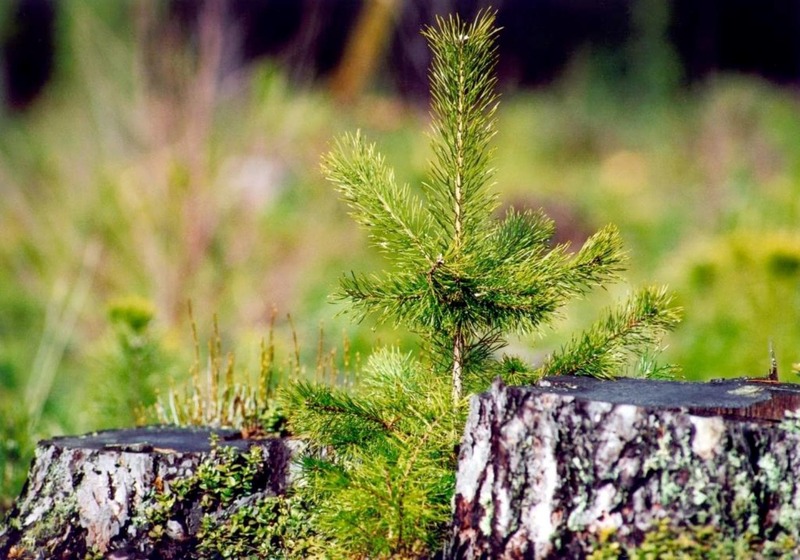 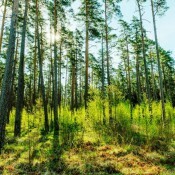 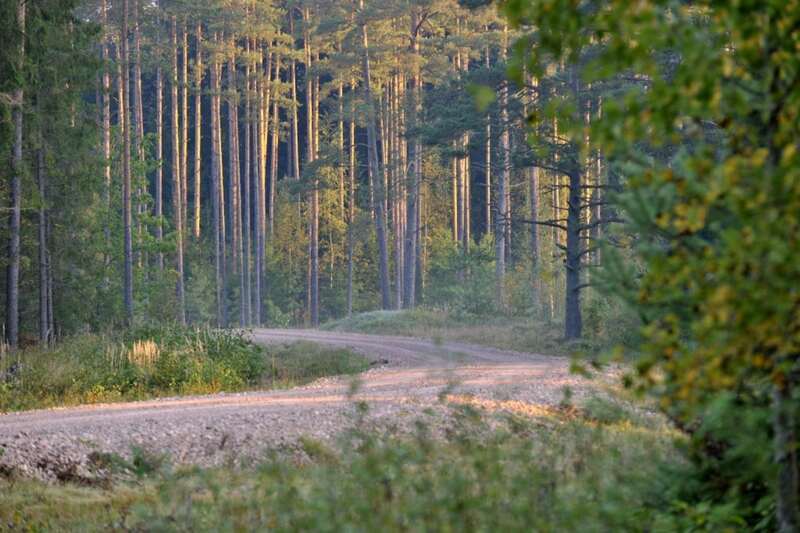 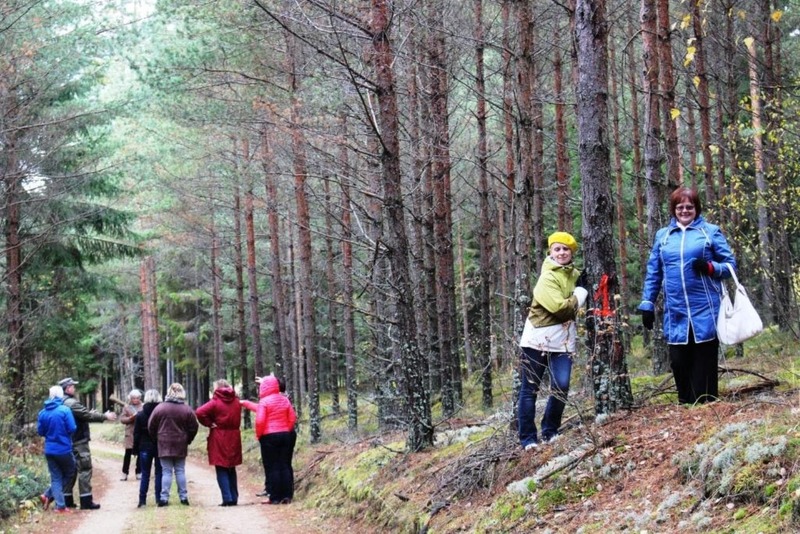 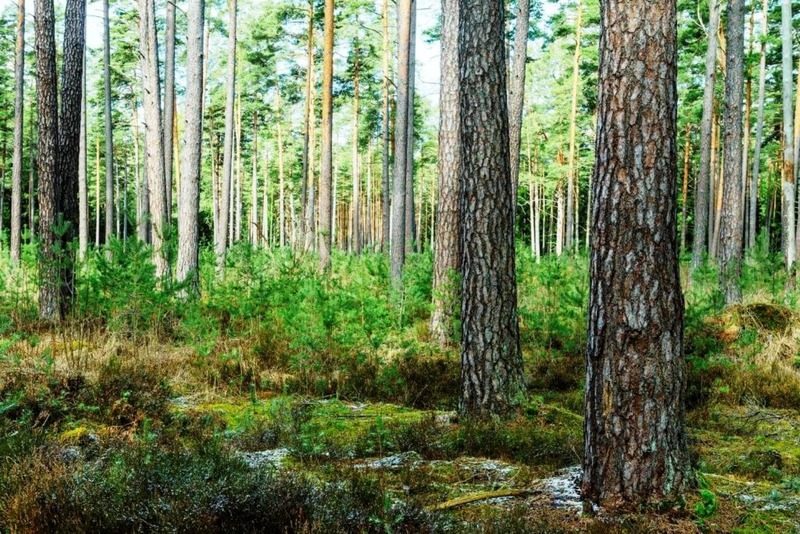 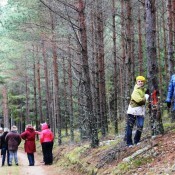 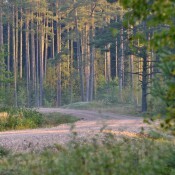 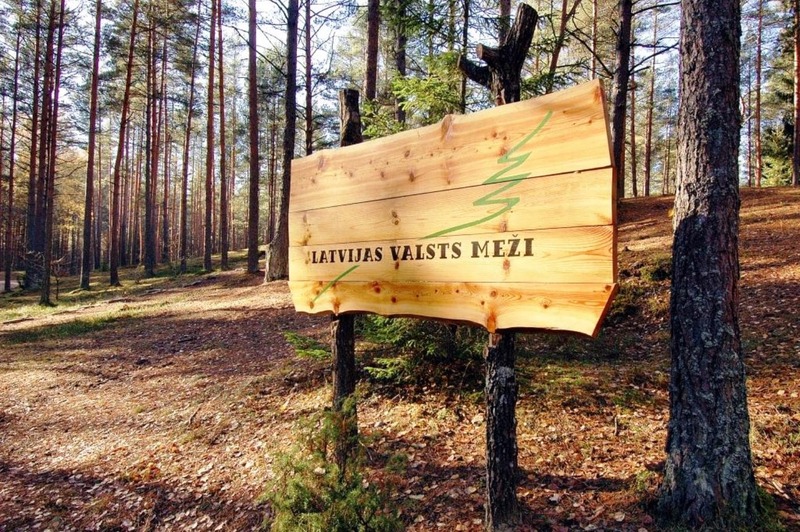 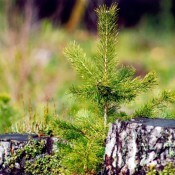 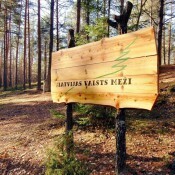 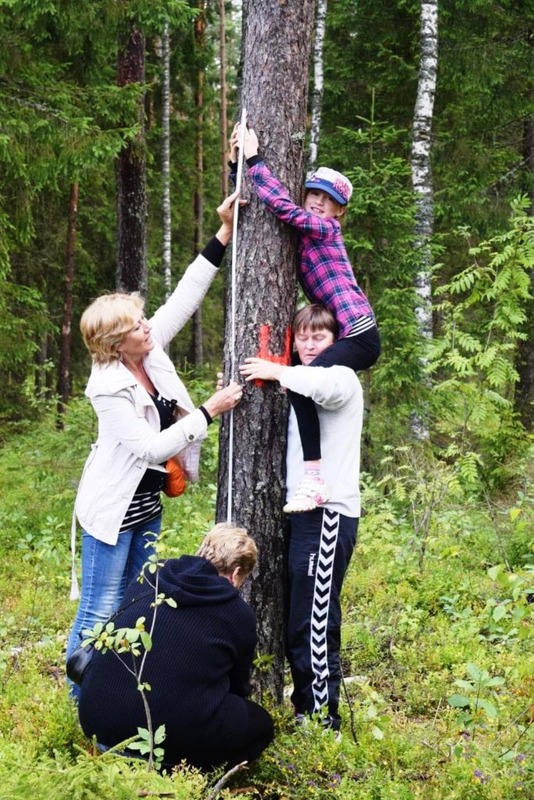 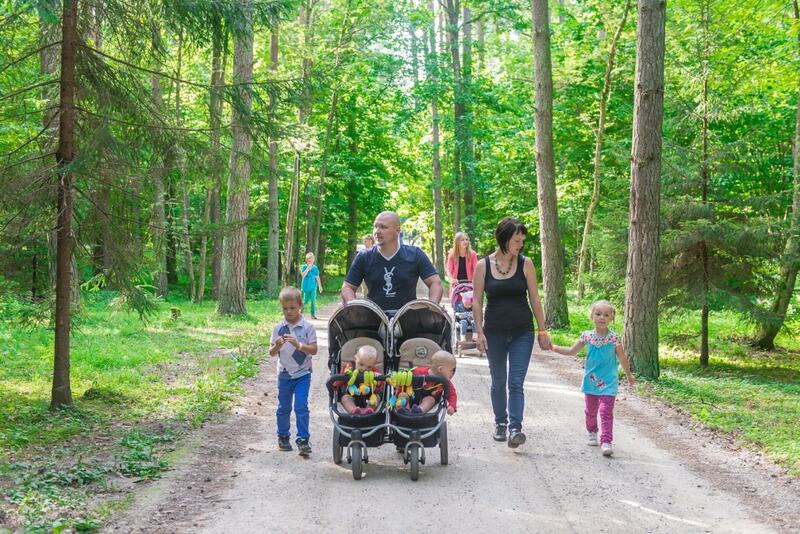 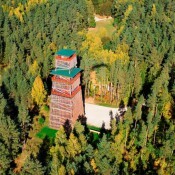 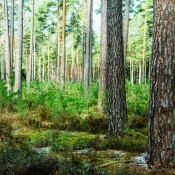 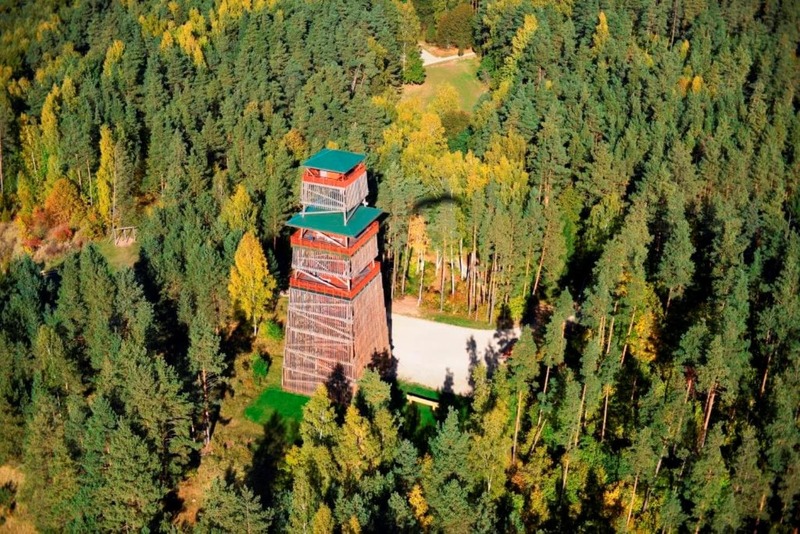 The purpose of the activities of Joint Stock Company “Latvia’s State Forests” (LVM) is administration of state-owned forest property and management of public forest, ensuring preservation and increase of its value and generation of revenue for its owner – the State. 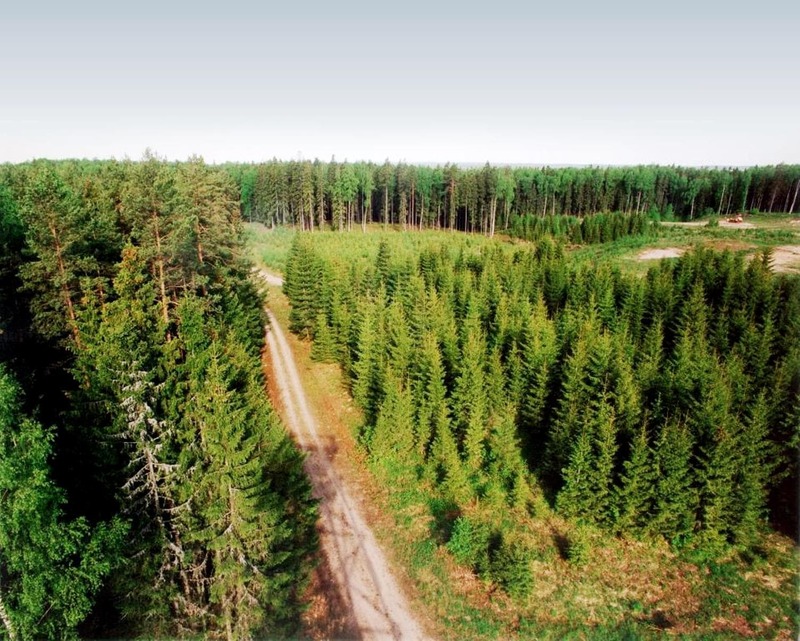 LVM manages and administers 1.63 million ha of land, including 1.60 million ha of forest land, which incorporates 1.41 million ha of forest. 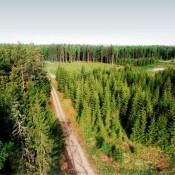 The territories under the governance of LVM, in respect of which the main management goal is production of high quality timber, comprise 1.17 million ha of forest.